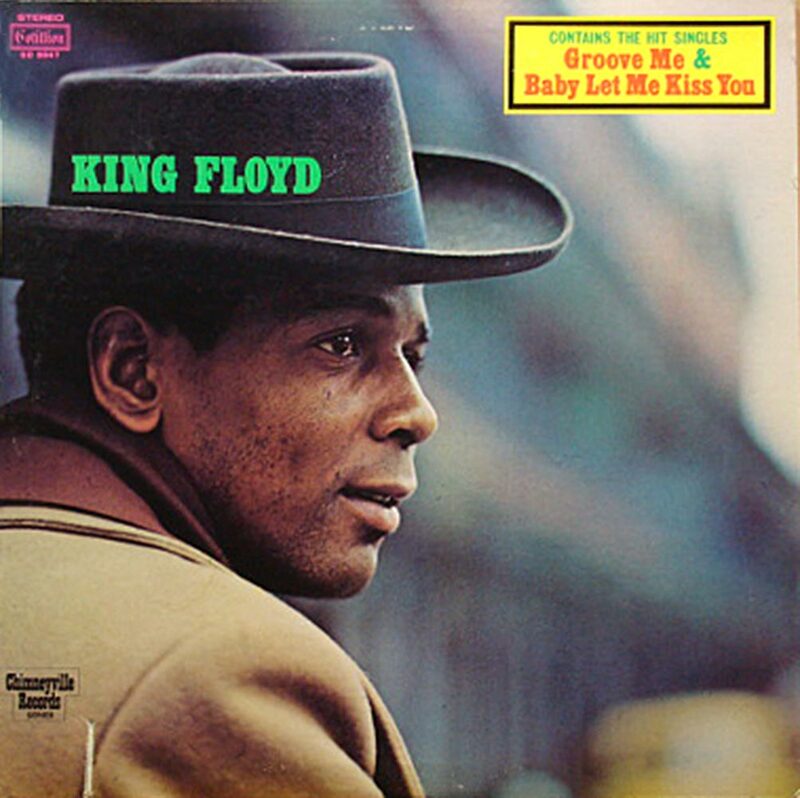 “Groove Me” is a song recorded by R&B singer King Floyd. Released from his eponymous album in late 1970, it was a crossover hit, spending four non-consecutive weeks at number-one on Billboard Soul chart and peaking at #6 on the Billboard Hot 100. The song was recorded and produced by Wardell Quezergue at Malaco Records’ Jackson, Mississippi recording studios during the same session as another Quezergue-produced song, Jean Knight’s “Mr. Big Stuff”. “Groove Me” was originally released as the B-side to Floyd’s “What Our Love Needs” on the Malaco subsidiary Chimneyville. When New Orleans disc jockey George Vinnett started playing the B-side, the song began meriting attention, and as the record emerged as a local smash, Atlantic Records scooped up national distribution rights. During this time at Malaco, horn lines were typically played by saxophonist Hugh Garraway and trumpeter Perry Lomax.